During the last 6 months, I have started to witness a change in the Promotional Products industry. Customers, like you, are no longer just attracted to a business for their online statements like “we’re the best”, or “choose us – we’re the cheapest” – and neither should you be. You go to a company for help in sourcing the best possible solution for your needs. The choice to continue this partnership is yours alone and is normally dependent on many factors including ability to supply by your important date, product availability, graphic design ability as well the finished dollar impact on your budget. What we are finding more common is that customers are eager for an experience that anticipates what they need, has open communication and takes away the pain and discomfort of planning or organizing the next promotional product for your target market or theme. We are now experiencing an even closer bond between Vivid Promotions and our clients when the perfect merchandise item is designed and supplied for your marketing campaign. These connections don’t just exist between a Sales Manager and their client, but they feed through our entire network of team members who calibrate with each other and share their personal insight. I witness on a daily basis our Sales Team members eager and willing to learn from each other so that they can better serve you. Open communication, whether written, visual or verbal, is the way of the future and we are promising to be always upfront and honest with you. Going in the bin are claims of being “the cheapest” or “the best” as we would much rather promote our quality of products and customer service, quick turnaround times and focus on getting the job done. Our business is designed for you – the customer. Our products are constantly being updated with easy to read descriptions, quality print options, lead times, colour options and we are always working on brining you up to date pricing. We strive to find quality promotional products that we think businesses could utilize, products that can be supplied in faster times (for those urgent events) or products that can be decorated in better and brighter colours to enhance your brand. Manufacturers and resellers like Vivid Promotions are now working together to design and bring customers promotional products of the future. Vivid Promotion’s is a business built on the knowledge and hard work of men and women. As human’s we take pride in the work that we do however sometimes things go wrong and human mistakes are made. When this happens, we do everything in our power to find a solution and keep you happy. We do promise to be honest and upfront with you before, during and after your event. If we foresee any issues, we will let you know straight away so that a different product or decoration can be sourced for your big event. Some people debate the value in a promotional product but if you look on your desk, in your handbag or around your house, I will bet that you can find at least 1 product in clear view. A printed product is an investment. Other than your staff, it will be one of the best investments you make to expand your brand. People will throw away a weekly brochure, delete an email and walk past banners but hand them a colorful sports bottle, a stylish new pen or handy shopping bag and they will keep it and reuse it on a regular basis! Engaging with 1 person is just the start for sharing your brand as you will not only become part of their daily lives, but their digital social media world as well. The team here loves pondering questions that make them think. We thrive on finding the best possible promotional product for your campaign, event or business needs. We are willing and able to discuss your marketing needs, event details and promotional product needs. Don’t worry if you can’t find what you’re looking for on our website - all you need to do is call our valuable team on the numbers below to start discussing your requirements. My ideal spring break would start in Lego land. I would find all the Lego wpsorhoks and if possible find somewhere I can make my own Lego set. I would then copy it a lot and sell some and with the money I would buy Lego sets I don\'t have. With all of the Lego sets I would make a movie after I bought a movie camera. It would be a war movie and it would be a big hit I\'d then be rich and wouldn\'t have to go to school because I could hire a private tutor, and I would make my own Lego factory to make sets I need for Lego movies! 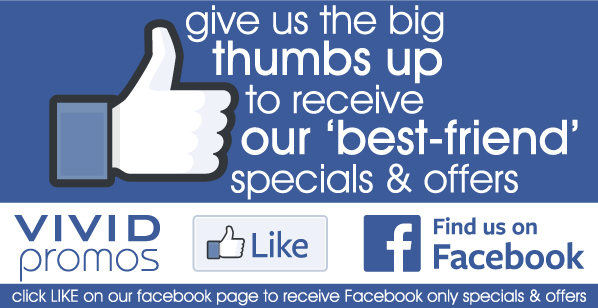 Vivid Promotions will be releasing extra special offers and discounts for our best-friends on Facebook. Give us the big Thumbs Up now so you don't miss out on these limited release offers! As of Monday the 30th of June, Vivid Promotions has a new office! 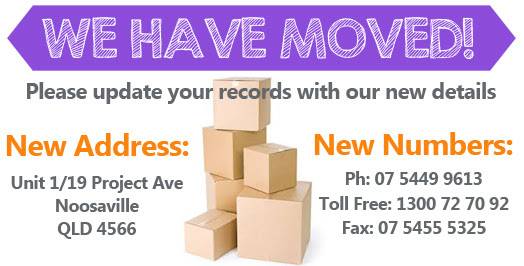 Please update your records with our new address and phone numbers. As we are moving on Monday, we will have limited access to emails and phone calls however we are aiming to have it all up and running by Tuesdaythe 1st of July. 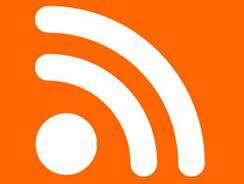 All emails, quotes, orders, payments and phone messages will be attended to asap on our return. If you have any urgent quotes or orders, please email them through asap this afternoon and we will try to have these processed by close of business. Pauli, it is up to the people who run x-plane.org wehethr they ban you or not they run their own forum and we all visit their at their discretion. You are a visitor in their home it is not like a public park.90% is clearly not good enough for copyright law. If you have a package with 90% your work and 10% someone elses, it is a derived work of that other person. You have to get their permission.If that 10% is really trivial, remove it from your package. If that 10% is not trivial, then clearly you have used something of value without permission.